The Administrative Procedures Act (APA) requires state agencies to adopt rules of procedure in rulemaking, contested cases and other proceedings. The APA also directs the Attorney General to prepare Model Rules of procedure for state agencies. A complete set of Model Rules can be found in the Attorney General’s Administrative Law Manual. 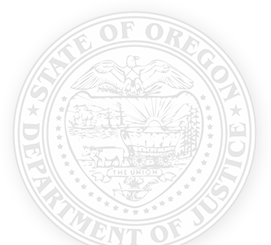 Copies of this manual may be purchased at the Oregon DOJ in Salem located at 1162 Court St. NE, Salem, OR. For more information, please call 503-378-2992.